Check out a closer look. 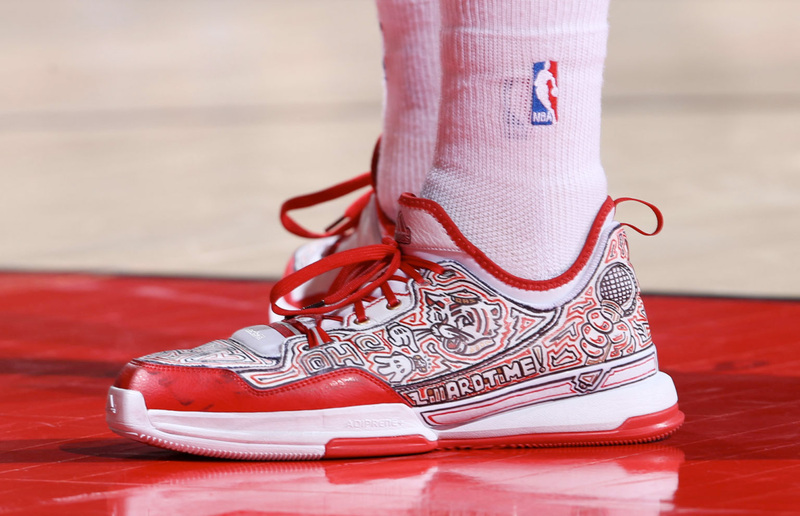 This isn't the first time we've seen Lopez take his artwork to sneakers. 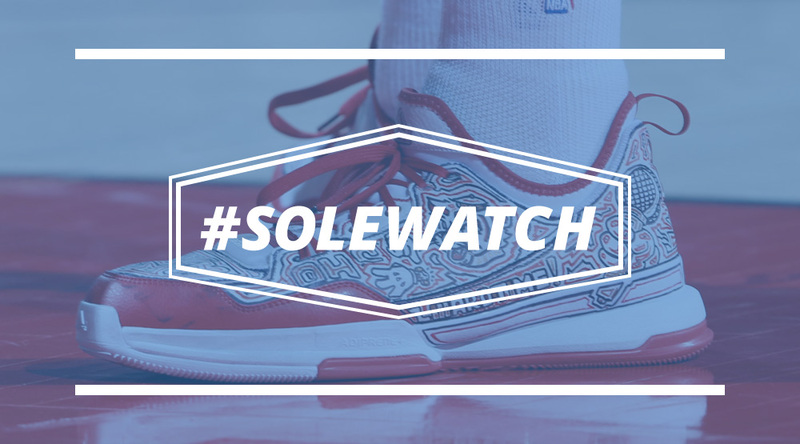 Over the last few seasons, we've seen the Blazers' big man customize many pairs of his own kicks. 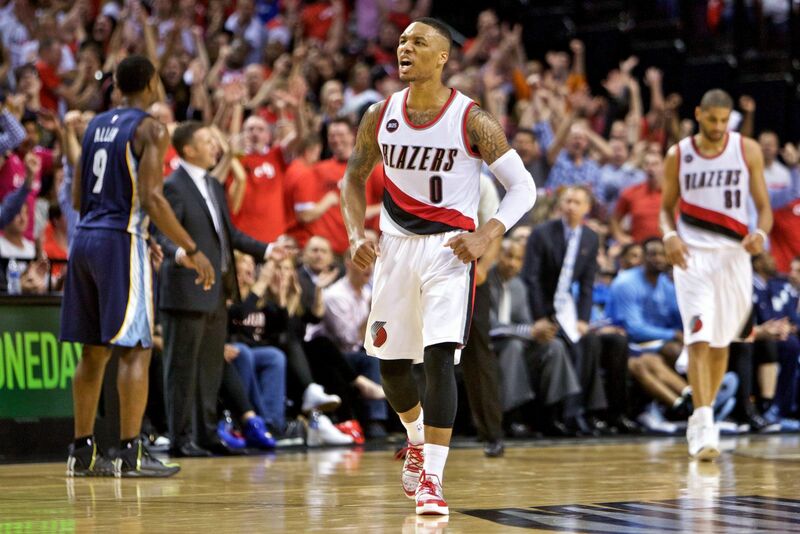 We'll only have to wait a day to see if Lillard sticks with Lopez's designs. Game 5 tips off Wednesday night, back in Memphis, at 9:30 EST.